TAKING their first big step. “First impressions and preconceptions do few bands many favours, but Shame seem to have had to work hard to shelve such opinions on ‘Songs Of Praise’. The power and ferocity with which they do so across the album - as well as its rollocking instrumentation and clear social conscience - makes it a triumph. “Those sugary hits of pop magic linger longer than they ought to; Folick knows how to reach heights that few others’ voices and songwriting can reach. 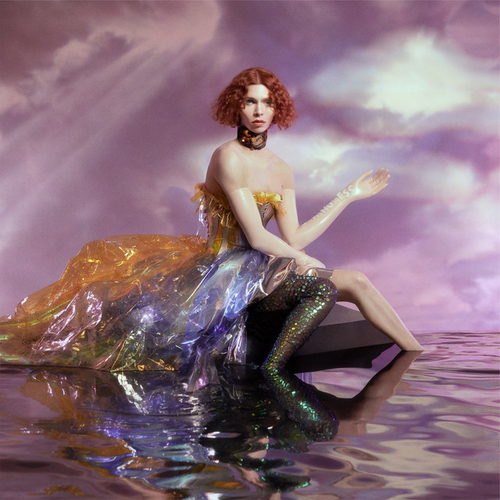 ‘Baby Girl’ is a heart-rending tale of devotion (“Oh, lying on the bathroom floor / Laughing our heads off / Oh, crying in the alleyway Your head in my lap”), while the sharp pop production of ‘Dead Body’ and ‘Thingmajig’ allow space for an artist who continues to explore with leaps and bounds. “But even when the core of the tune is just the smoky draw of her voice and an acoustic guitar, she makes her songs stick through the placement of sharp details. “Andy (I Can’t Live Without You)” finds a new twist on the familiar trope of a girl singing about a guy who she loves in spite of his bumbling ways by performing it as a heartfelt ballad rather than a winking goof. Similarly on “Tired of Being Happy,” McBryde’s humble reminder to an ex-lover that she’ll be there if his new relationship flames out is played with ample amounts of heat and distortion. 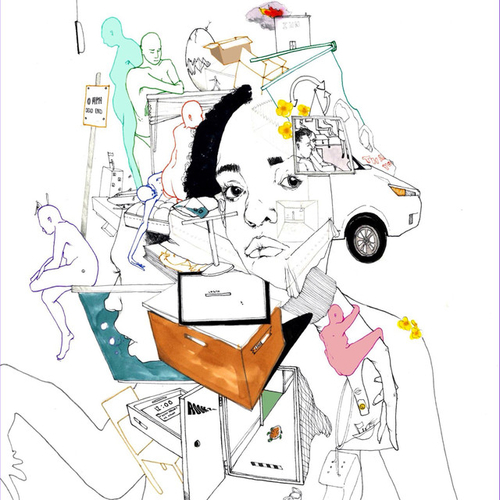 “Noname’s evolution and personal growth since Telefone is evident throughout Room 25, but particularly on “Don’t Forget About Me,” which extends the introspection of “Forever” and many of the questions she began to grapple with on “Casket Pretty.” Backed by smooth yet stirring R&B melodics, Noname meditates on life, death, and the longevity of love, seeming to take comfort in the temporal limitations of being human. When she sings, “I know my body’s fragile, know it’s made from clay / But if I have to go, I pray my soul is still eternal / And my momma don’t forget about me,” the track becomes a sort of memento mori, highlighting the redemptive potential of mortality. “Through the delicate opener “Still Clean” Soccer Mommy laments a relationship that doesn’t work out, but shifts gears to play with the “cool girl” trope on the record’s second single “Cool”. With “Your Dog” Soccer Mommy proves she does power pop as well as she does balladry, as she rails against an emotionally abusive relationship: “I'm not a prop for you to use/When you're lonely or confused/I want a love that lets me breathe/I’ve been choking on your leash.” But Soccer Mommy truly shines as she wistfully lilts, “You’re made from the stars/That we watched from your car,” about a lover who strays, on the album’s central anthem “Scorpio Rising”. 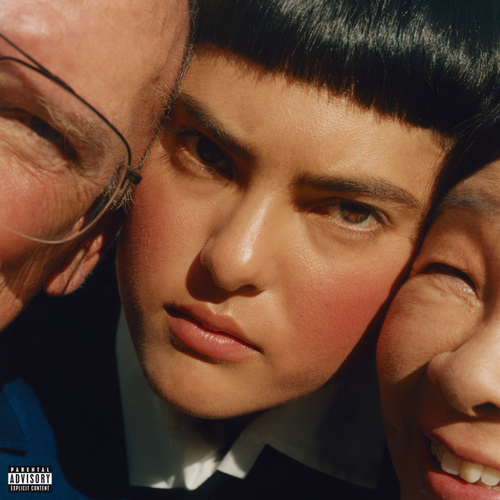 “Her other mode of expression is the one she deployed on early tracks such as Hard: mechanistic dance tracks as sexual, tough and water-resistant as the prostate massagers she once sold as merch. But where once those tracks were tinny, here they have become steroidally imposing, gilded with distortion and industrial heft. Based around catchy chants, perfect for skipping rope games conducted by dominatrices, Ponyboy, Faceshoppingand the Aladdin-quoting Whole New World/Pretend World are dazzlingly brash and butch. 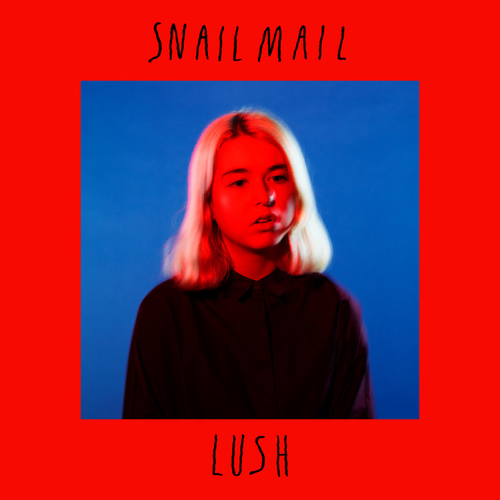 Pretending is less successful – a stately bit of Tim Hecker-ish ambient, where her very particular sonics get lost in reverb – but it leads into the album’s biggest pop moment, Immaterial, where all the latent J-pop vibes get brought to the fore in a high-speed pachinko cacophony. FEATURE: Live Forever: Was Music At Its Happiest in 1994?